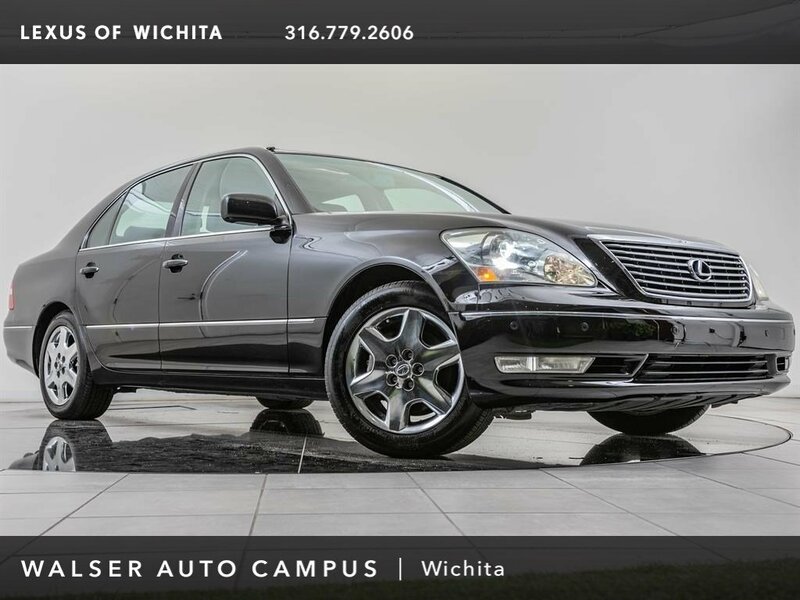 2005 Lexus LS 430, located at Lexus of Wichita. 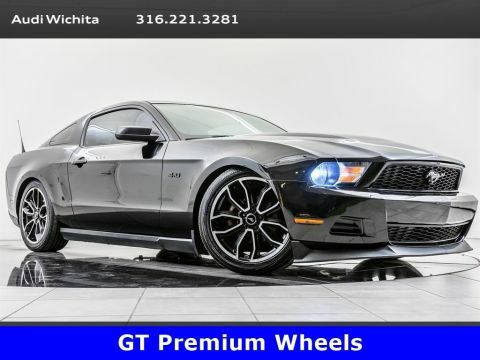 Original MSRP $59,524. Black on Black Leather interior. This LS 430 is equipped with the Premium package. 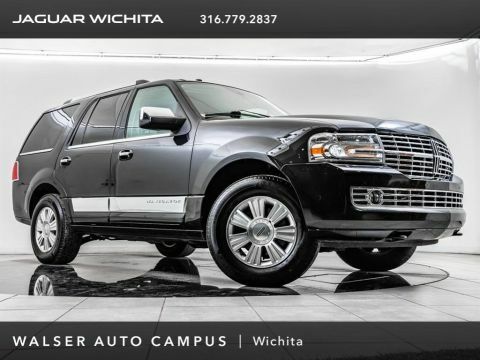 Package options and additional features consist of Front & Rear parking sensors, Heated & Cooled front seats, and Rear heated seats. Includes smart access remote door locking/unlocking, 5 key detection zones, power window closure, trunk opening and engine starting without inserting key, removable mechanical key and deactivation switch in the dashboard. 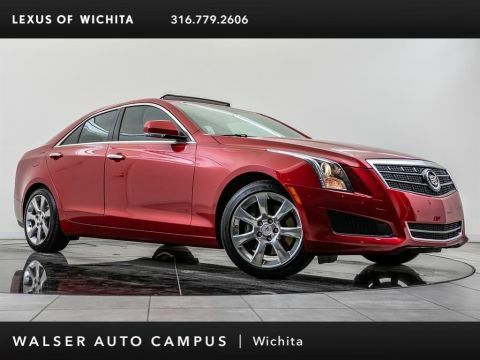 Includes front climate controlled seats, rear heated seats and intuitive parking assist.